JetBoard fights fires by releasing water that is already chemically bound within the board, according to the Houston, TX-based company. 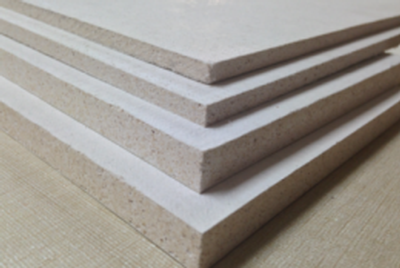 The magnesium oxide board can be used in place of OSB, plywood, fiber cement board, or drywall in any application. JetBoard contains chemically bonded water molecules but resists mold and mildew, according to the manufacturer. The company says JetBoard's firefighting power comes from 13 chemically bonded water molecules. JetBoard uses no toxic gases or chemical vapors and fights fires by releasing hydrated water as steam that absorbs heat energy. According to the company, JetBoard is manufactured using extremely low energy input, with minimal waste that has similar properties to cattle feed and can then be used for fertilizer. One of the most popular applications for JetBoard is as exterior structural sheathing for homes and buildings, the manufacturer says. In February, JetBoard received the “Most Innovative Building Material” award from the National Association of Home Builders. 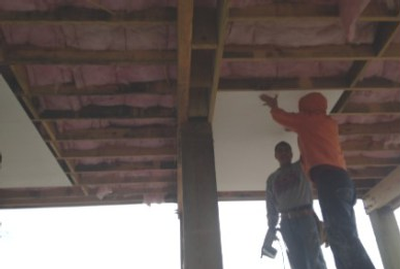 According the company, the award followed the product's approval for structural use within the International Building Code and the International Residential Code.